The Soft Tissue Techniques course has a lab demonstrating how to perform the different Soft Tissue Techniques to different regions of the body. 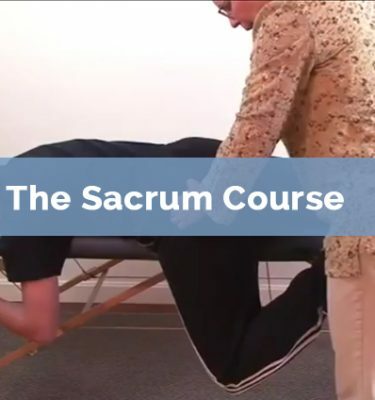 Understand the primary concepts behind The Soft Tissue Techniques. 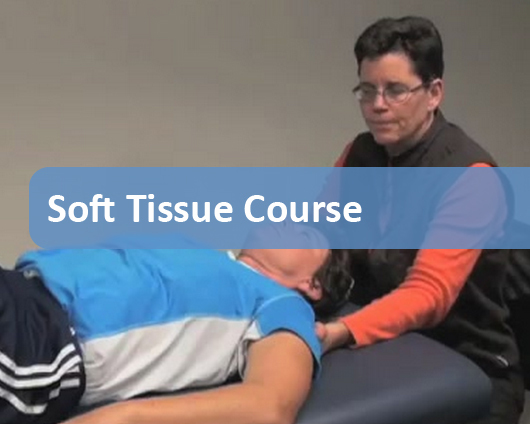 Learn or review the basic application of The Soft Tissue Techniques. The Soft Tissue Techniques Course: 1 Hour. 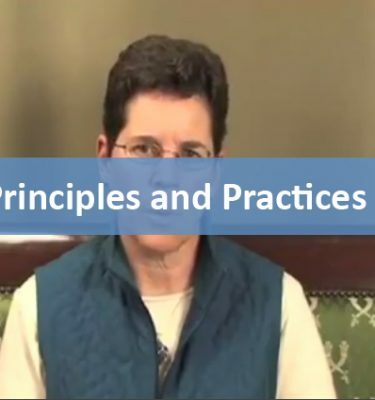 This includes watching the video course, practicing the techniques, filling out an evaluation and taking the test.